No doubt some of you will be able to recall an occasion in your childhood when you excitedly dismantled a gadget of some sort belonging to your parents, the humble radio being a possible target of your curiosity. You might also recall the feeling of unease that started in the pit of your stomach and radiated slowly outwards as it became apparent that taking it apart was a darn site easier than putting it back together. And you certainly won’t forget the look on your mom or dad’s face when they discovered what you’d discovered – that the gadget was screwed. 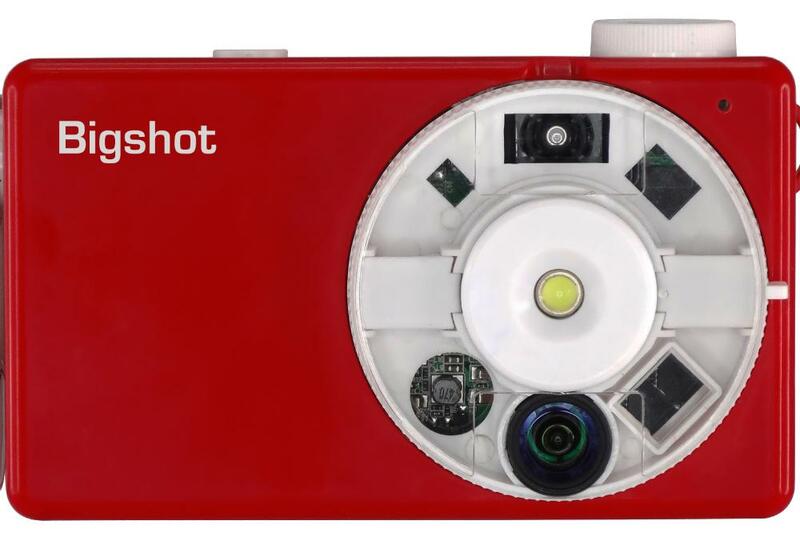 If you’re a parent today whose child has been taking an increasing interest in the household toolbox of late, consider saving your gadgets from almost certain destruction by getting them a Bigshot camera, which launched in the US this week. The Bigshot, you see, arrives in kit form, requiring your child (though it’s a safe bet a fair few adults are going to be interested in this, too) to use online descriptions and illustrations to put it together. Other information includes details on its various parts and how they function together. 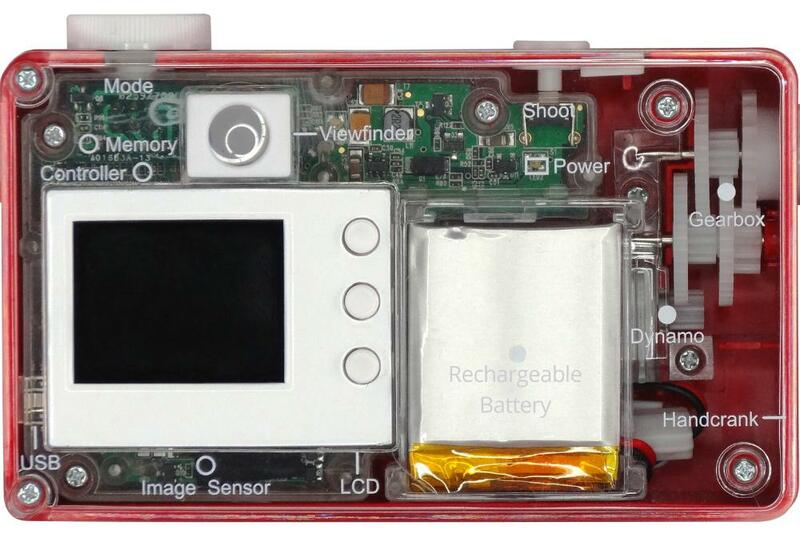 Invented by Columbia University computer science professor Shree Nayar, the $89 Bigshot device is designed to get kids interested in tech-related subjects like science and engineering, with the added element of art and creativity thrown in once the camera starts getting used. The three-megapixel camera features a rotatable wheel with different lenses allowing snappers to choose between regular, panoramic, and 3D images, and a hand crank to recharge the battery if you’re away from a power source. Internal flash storage allows for up to 120 JPEG images. Similar to the Raspberry Pi project, Nayar hopes his device will ultimately find its way into the hands of underprivileged children around the world. The Bigshot is currently only available in North America, though a rollout in other markets is said to be coming soon. For the latest news on availability, check its website here.